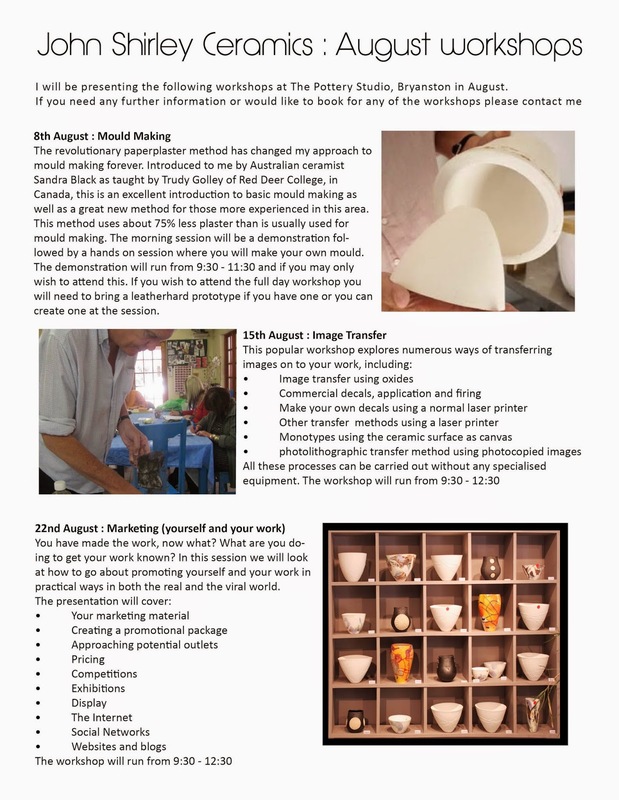 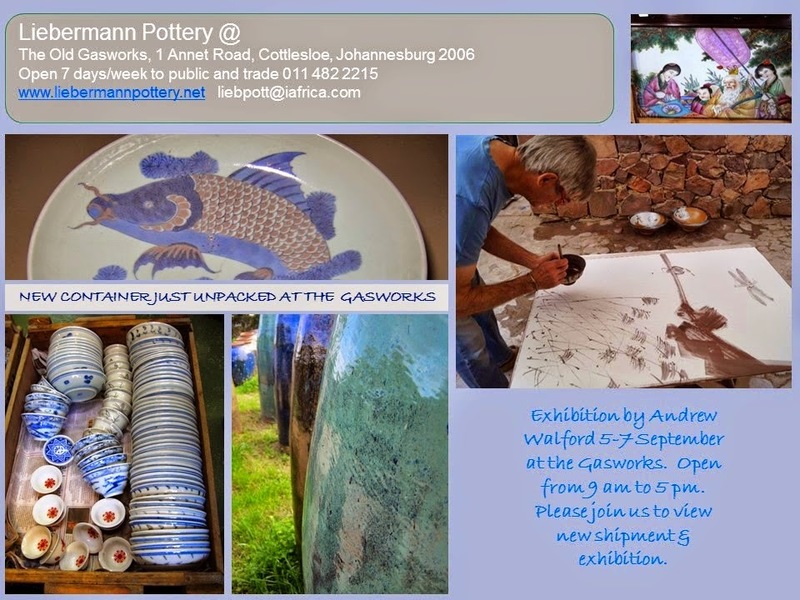 Lindy van Hasselt is one of our students at The Pottery Studio in Bryanston, and this promises to be an exceptional show of her work. 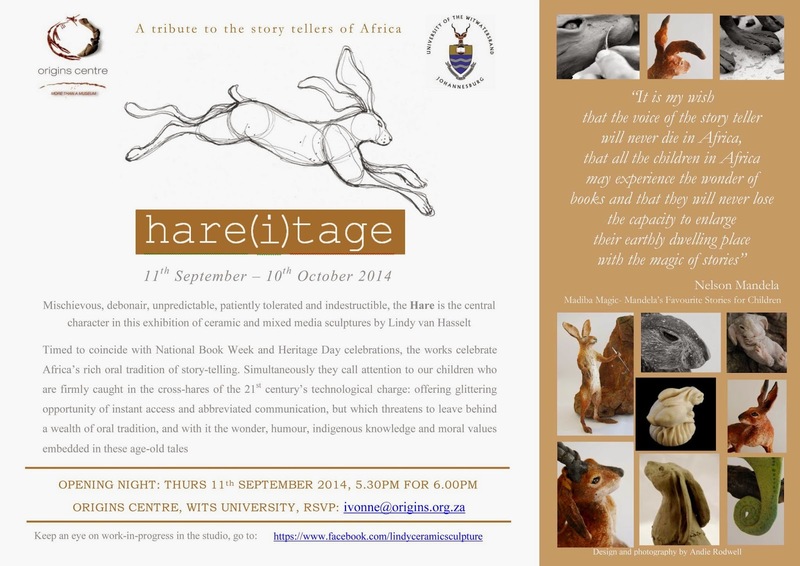 Diarise the date, and be sure to get there if you possibly can. Your last chance to see this exhibition of exquisitely crafted translucent porcelain by Antoinette Badenhorst at the gallery @ The Pottery Studio in Bryanston. 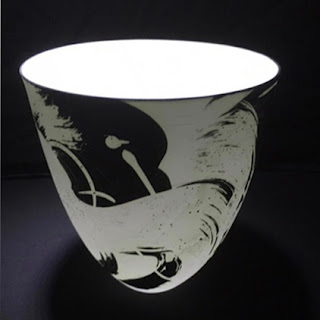 A rare opportunity to see this beautiful work.